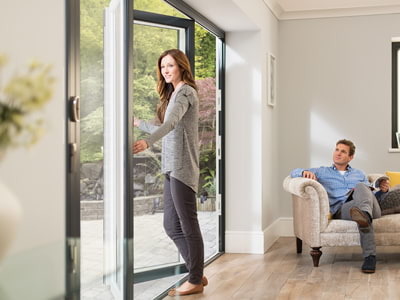 Here at Your Price Windows, we supply and install an extensive collection of doors from made to measure bifolds to patio doors to attractive composite products. All of our doors are entirely bespoke which allows you to choose the right style, design and hardware to fit perfectly into your existing spaces. We work closely with both homes and businesses, as well as offering supply-only services to our trade customers. Take a look at the some of the doors we provide below and let us know how we can help you. 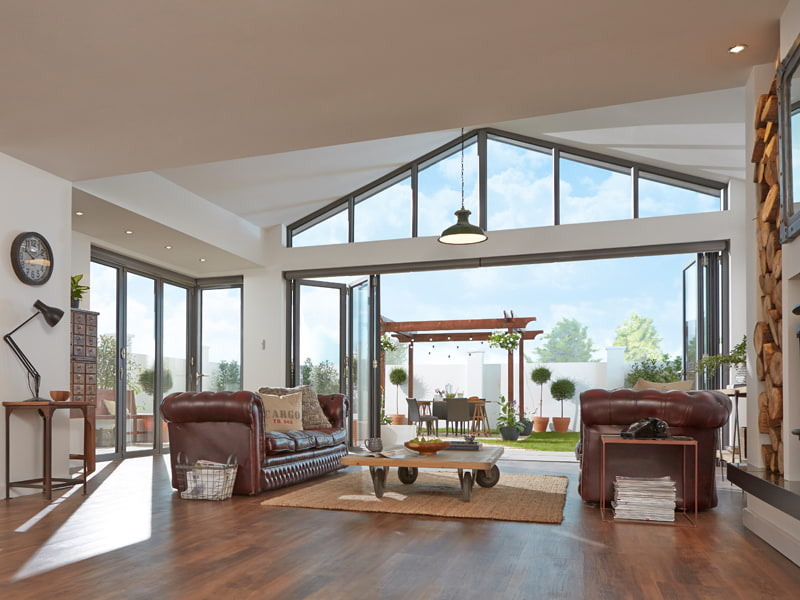 Stunning collection of bifolding doors from top manufacturers. Choose colours & configurations. 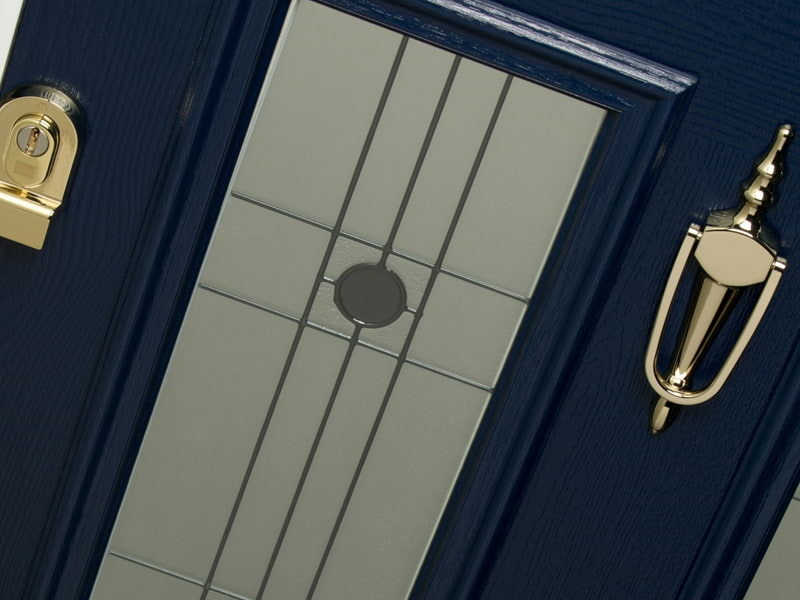 Get the look and feel of a wooden timber door with this low maintenance uPVC alternative collection. 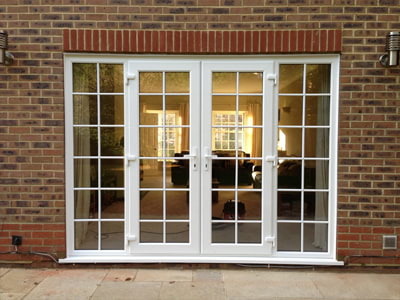 Sophisticated and stylish French doors which open up onto your balcony, decking or garden areas. 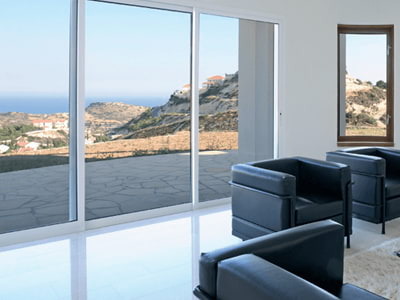 Premium patio door collection for a sliding door product which is both attractive and functional. 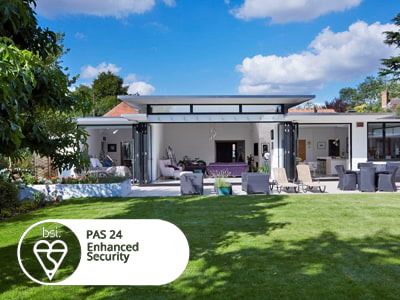 Combining style, performance and security, these patio doors boast a hidden locking mechanism. 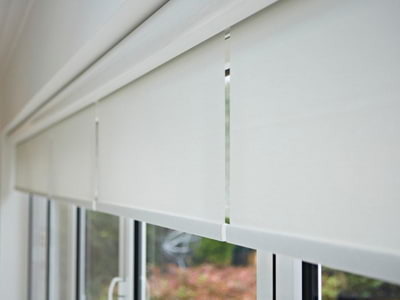 Internal and external fitted glass blinds to control both sunlight and privacy coming into your rooms. Get new doors fast with our express service. Bifolding doors delivered in as little as 48 hours. Enhanced security performance on our products. Keep your property safe with secure windows and doors.